Ok Done - Send it.. 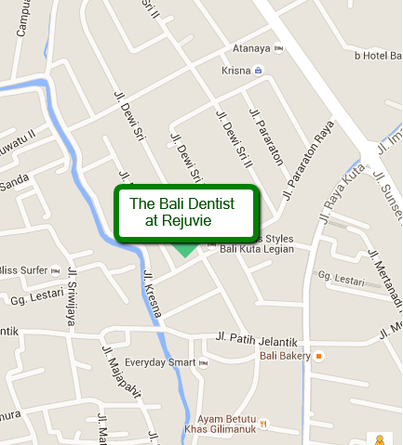 Located at the Rejuvie anti aging clinic. Look for the Rejuvie anti aging Clinic sign.